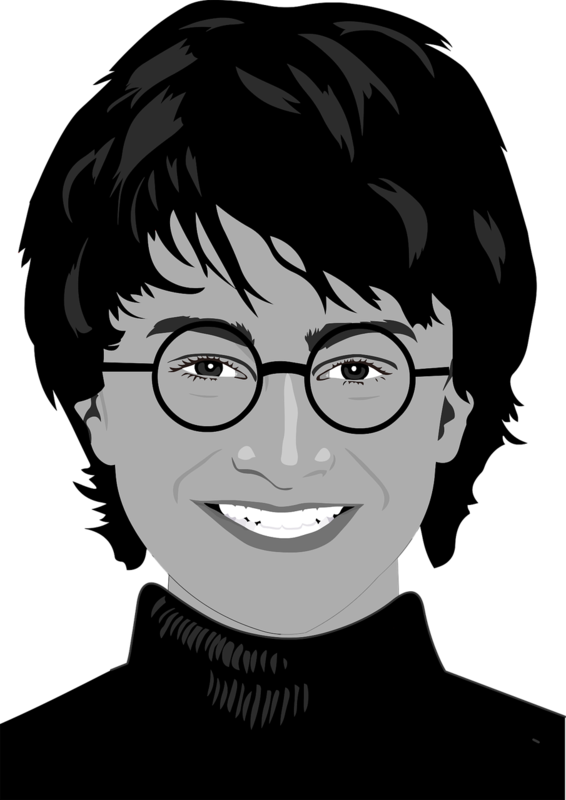 Even plot driven books are about the characters. That seems so obvious when you think about it, doesn't it? But it's easy to forget that the plot is there to push the characters, not the other way around. Even in the highest concept books. And guess what? I forgot it. Well, almost. I'm working on two very high concept books, and I've really, really been struggling to figure out where that sense of something missing is coming from. I know the plot kicks it. And I know the characters are great. But in trying to keep the pace hopping, I've forgotten that there has to be a connection between the two, the tight connection that pushes the characters to the end of their limits--not physically, but emotionally. Otherwise, who cares? Oh, another character needs to save the world. Yawn. This is my epiphany from last week. I screwed up. Back to the drawing board. Back to the core of the story. The changes aren't huge, because the foundation is all there--at least in these books. It means going back to the beginning and doing another deep tension pass for where every event runs up against the characters deepest misconceptions and wounds, how it pushes the relationships between characters to the brink. I went back to Lisa Cron, whose Wired For Story I've written about before. (If you haven't read it yet, go forth and do so. Hurry!) 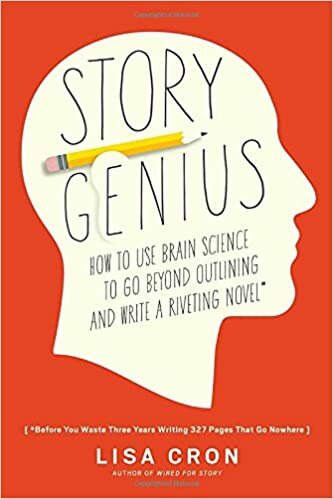 Her newest book is Story Genius: How to Use Brain Science to Go Beyond Outlining and Write a Riveting Novel (Before You Waste Three Years Writing 327 Pages That Go Nowhere). If you have any doubt about why you're having trouble making your story work on a deeper level, if your book isn't as much of a page turner as you hoped, if it isn't drawing people to your characters as you need it to, go and read this one. Lisa's books just plain make sense. Read the whole book, but if you read nothing else, take a look at her scene chart. I'll paraphrase, but you really need the full description. So what does this mean? What's the third rail? The third rail of a nation's politics is a metaphor for any issue so controversial that it is "charged" and "untouchable" to the extent that any politician or public official who dares to broach the subject will invariably suffer politically. It is most commonly used in North America. What drives a story forward is, at first blush, invisible. It’s not talent. It’s not voice. It’s not the plot. Think electricity. The same way even the most powerful lamp is useless unless it’s plugged in, a story can’t engage readers without the electricity that illuminates the plot, the voice, and the talent, bringing them to life. The question is: what, specifically, generates that juice? The answer is: it flows directly from how the protagonist is making sense of what’s happening, how she struggles with, evaluates, and weighs what matters most to her, and then makes hard decisions, moving the action forward. This is not a general struggle, but one based on the protagonist’s impossible goal: to achieve her desire and remain true to the fear that’s keeping her from it. As we’ll explore in detail, story is not about the plot, or what happens. Story is about how the things that happen in the plot affect the protagonist, and how he or she changes internally as a result. Think of the protagonist’s internal struggle as the novel’s live wire. It’s exactly like the third rail on a subway train— the electrified rail that supplies the juice that drives the cars forward. Without it, that train, no matter how well constructed, just sits there, idling in neutral, annoying everyone, especially at rush hour. Ultimately, all stories are character driven— yes, all stories, including 50 Shades of Grey, A Is for Alibi, Die Hard, War and Peace, The Goldfinch, and The Little Engine That Could. In a novel, everything— action, plot, even the “sensory details”— must touch the story’s third rail in order to have meaning and emotional impact. Anything that doesn’t impact the protagonist’s internal struggle, regardless of how beautifully written or “objectively” dramatic it is, will stop the story cold, breaking the spell that captivated readers, and unceremoniously catapulting them back into their own lives. Lisa mentions that not hitting this third rail is the reason most manuscripts get rejected by editors or readers. Thinking that through, I suspect she's right. We read books not to find out what happens, but to find out how a character responds to those events and is changed by them. We read so that we can be changed by them. Lisa's books are based on brain science, and she points out that neurologically, our brains respond to books in the same way that they would respond to living through those events. THAT is why we read. And it's why our characters need to be worth reading about and why we have to go beyond giving them the stage on which to act (the plot) to showing readers how the plot acts on them. Wonderful post, Martina! I've printed it off and had already ordered Story Genius but now can hardly wait until it arrives (hopefully tomorrow)! Yay! Let me know how you like it. And we really need to get together now that you're VAGUELY in the same neighborhood! Terrific! And much needed advice for me right now. Thank you for all your generous and insightful postings! LOL! Thanks for listening to my ramblings, Nancy. I hope this proves helpful. I know that reading and thinking about craft keeps me on track. There doesn't seem to be any such thing as muscle-memory in writing. I feel like I am relearning everything with every book. Eep! I know how that is. It seems like every day brings a new distraction to keep us from the writing, right? the protagonist's inner struggle IS the third rail. No matter what happens on the outside, it's the inner struggle of the protagonist that drives the story. Yes! Eye opening, right? I'm so glad you found the post helpful. Lisa's book is really unlocking things in my WIP for me right now. What a great way to put it! Buying that book immediately.